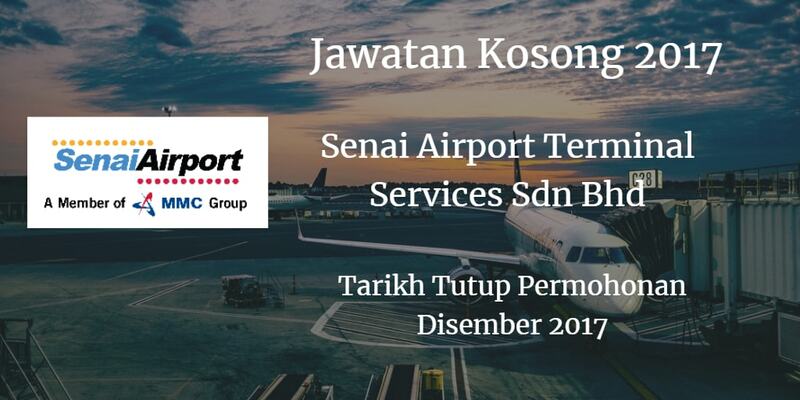 Syarikat SENAI AIRPORT TERMINAL SERVICES SDN BHD Johor Bahru membuka peluang pekerjaan SENAI AIRPORT TERMINAL SERVICES SDN BHD , terkini 2017 ,ini. Bachelor's Degree/Post Graduate Diploma/Professional Degree in Business Studies/Administration/Management or equivalent. Committed to ongoing development and success, develops and introduce the company products and services to corporate clients, hunting out and closing deals with new customers. Identify and sourcmg new busnness opportunities whilst to effectively manage and develop existing accounts for the Aero business segment which consrsts or passenger and cargo development (scheduled airlines, ad-hoc/ charter, freighter), general aviation activity. 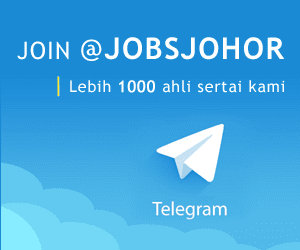 Minimum Bachelor Degree In Law/ Legal / Or Equivalent. Supervise corporate matters / commercial contracts, and other legal relating matters. Review and develop commercial contracts for various transaction. Provide in house legal advuce.